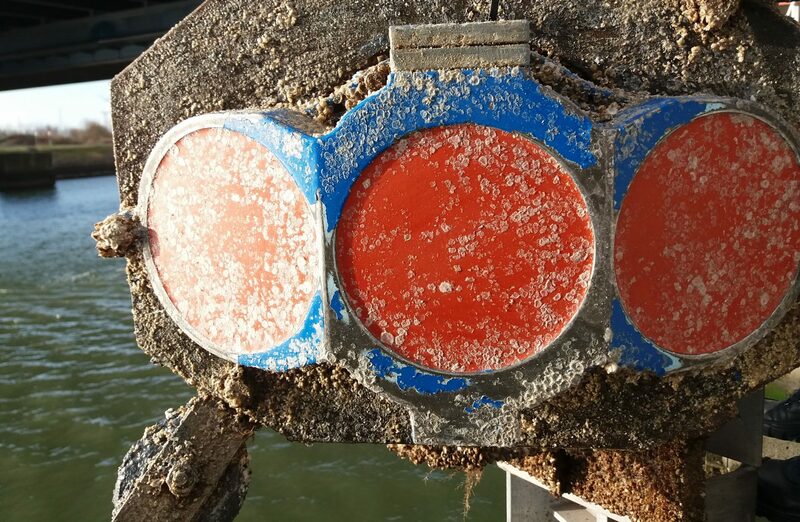 Aqua Vision introduces a new addition to their product range – the Biofouling Safeguard. 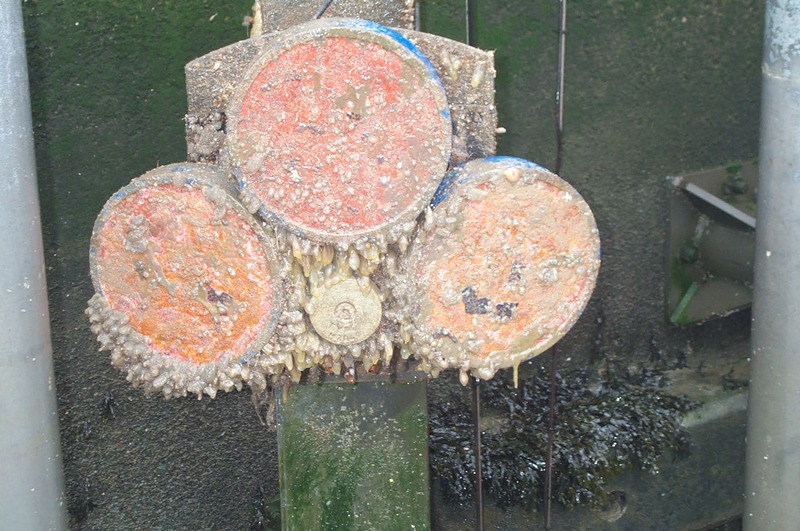 The Biofouling Safeguard is an easy to use cover for ADCP’s in areas where biological growth affects the measurements (see pictures below for examples of biological growth on ADCP’s). Mesh grid size is smaller than the barnacle’s larvae which prevents them to reach the vulnerable polyurethane of the transducer. The cover does not influence the transmittance and reception of the ADCP signals and is available in several prefabricated models to suit your instrument. It is easy to mount and secured tightly with a cord.